So furious I have smoke coming out of my ears! I just received an email from a company interested in licensing my art for needlepoint canvases. Unfortunately I can't work with them because I already have an exclusive for needlepoint licensing with another company. 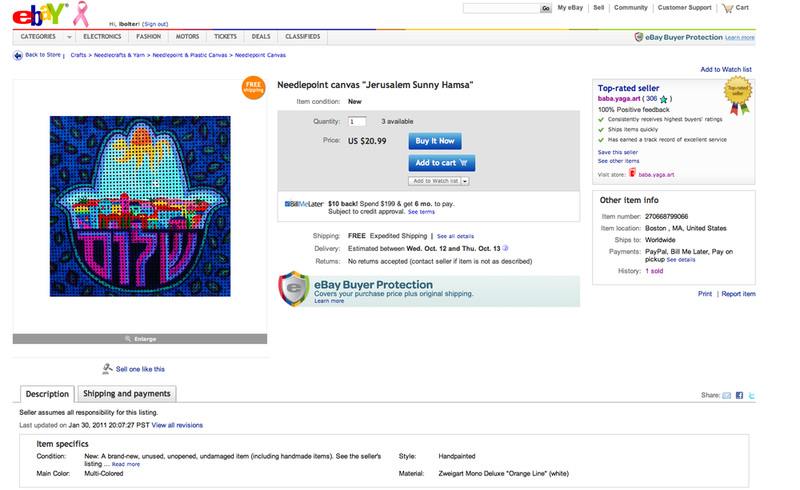 She also told me that she found my art on eBay being sold on needlepoint canvases. They are being used and sold without permission. I AM LIVID! I can't believe that people do this! I called about getting the products removed from their store. If I lived in the Boston area I'd got show up on their doorstep and punch them out!